We’re excited to announce our new look, website and business cards and we’d love to hear what you think. But, we’re more excited to share that we have a whole new lineup for your sports photography. We are the first to the local market providing custom composited team banners and portraits with dozens of styles to choose from. From sweet to edgy we can make your athlete look their absolute best. 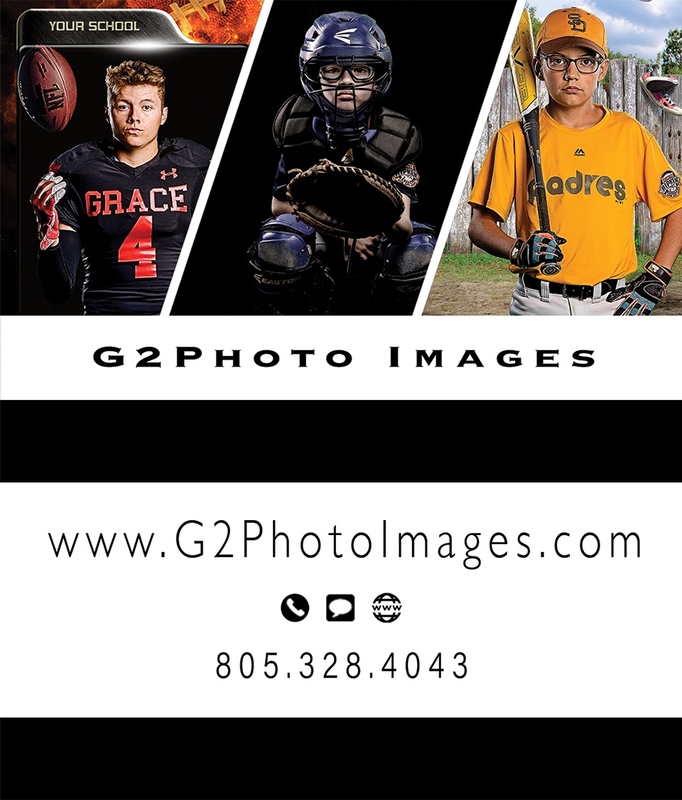 We also have packages for capturing action on the field or court in Simi Valley, Moorpark, and Ventura. We are a boutique photography shop and cater to your specific needs in our photography and design. Be sure to stop over and check out our family portraits and senior portraits options at SQ Portraits – Photography.